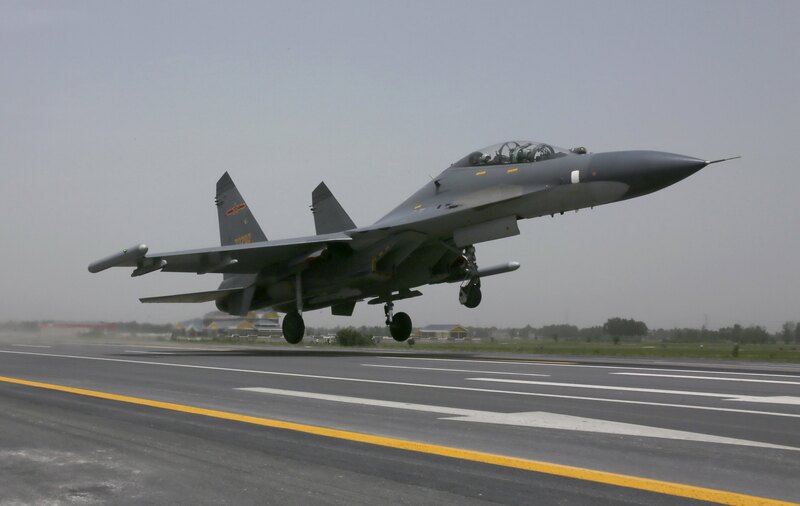 China: Our military a "force for world peace"
BEIJING -- China said Friday that its military is purely for defense and criticized a Pentagon report for saying that big budget increases have boosted the Chinese military's ability to project military power abroad. China's armed forces are for defending the country's sovereignty, security and territorial integrity and are a "force for world peace," Foreign Ministry spokesman Hong Lei said at a regularly scheduled news briefing. "We hope the US can shake off bias, view the development of China's defense capability objectively and rationally, stop issuing the relevant reports, and make concrete efforts in China-US military cooperation," Hong said. China views the U.S. Defense Department's annual report to Congress about China as unwarranted interference in its internal affairs and a smear on its reputation. Separately, China's official Xinhua News Agency said the Pentagon report was "filled with flawed facts," but offered no examples. While China's military modernization is primarily driven by potential conflict in the Taiwan Strait, it also seeks to defend China's expanding interests and influence abroad, along with increased tensions in the East China and South China Seas, the report said. Last November, China conducted its largest naval exercise to date in the Philippine Sea. China has territorial disputes with several of its neighbors, including U.S. allies Japan and the Philippines. China is currently locked in a tense, offshore standoff with the Vietnam. China in March announced a 12.2 percent increase in military spending to $132 billion, the second-highest defense budget for any nation behind the U.S., which spent $600.4 billion on its military last year.